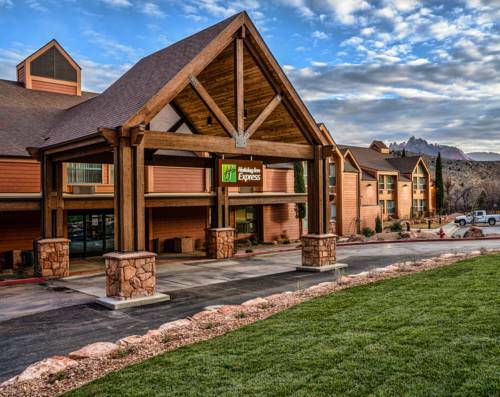 Springhill Suites Springdale Zion National Park is situated in charming Springdale, Utah, where you can take in the sunrays. 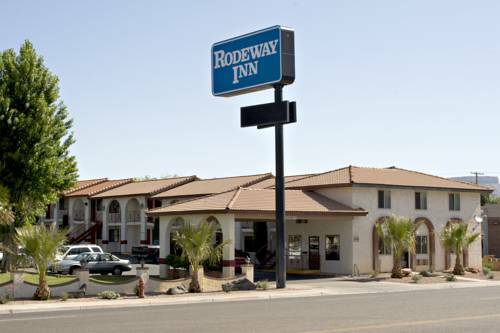 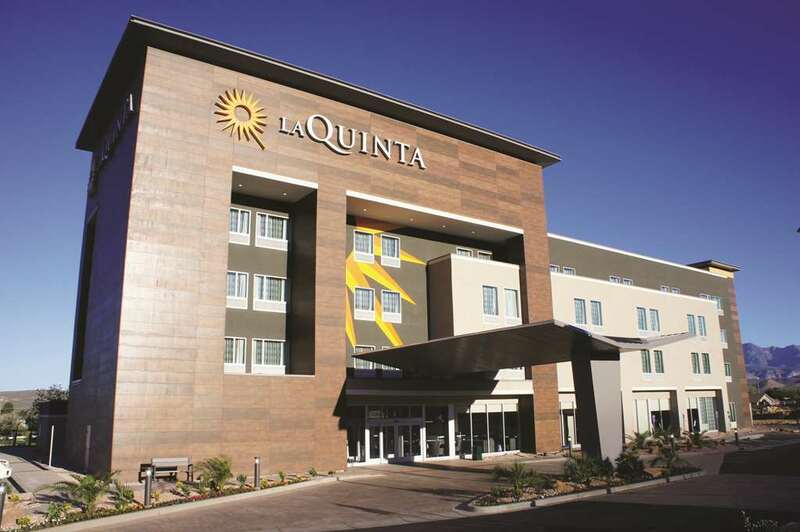 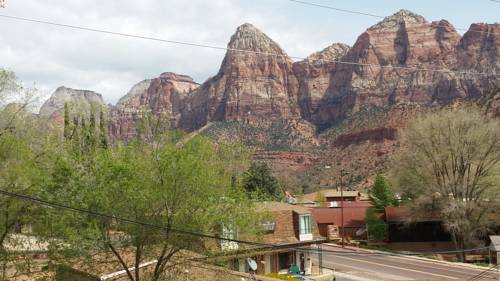 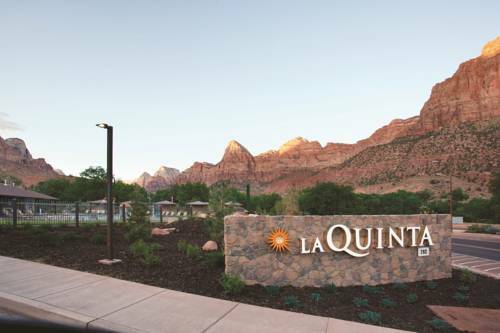 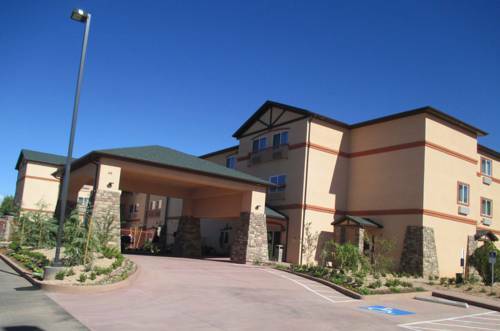 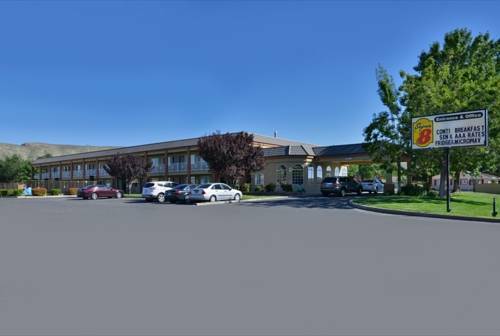 These are some other hotels near SpringHill Suites Springdale Zion National Park, Springdale. 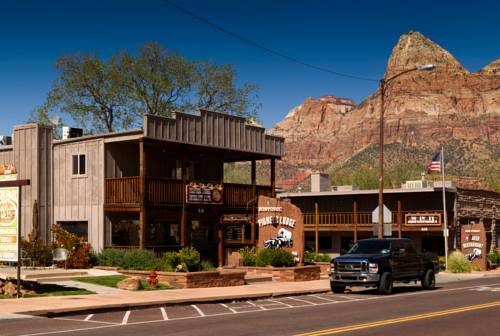 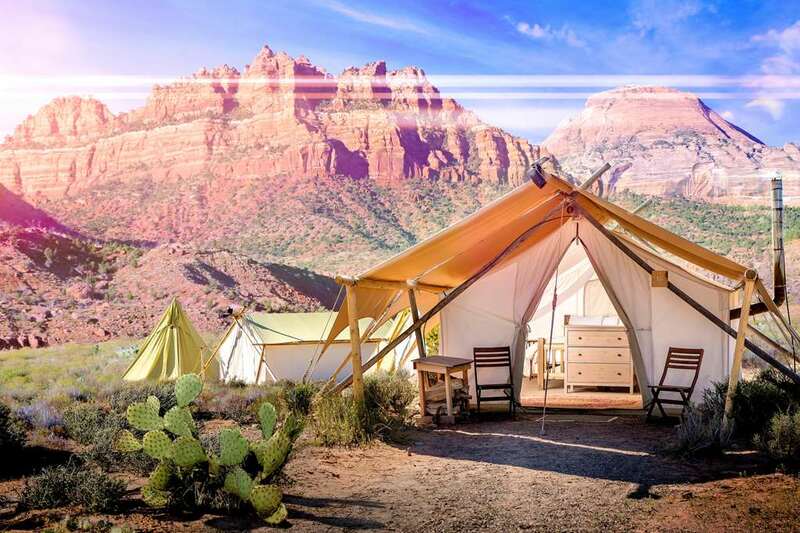 These outdoors activities are available near Springhill Suites Springdale Zion National Park.